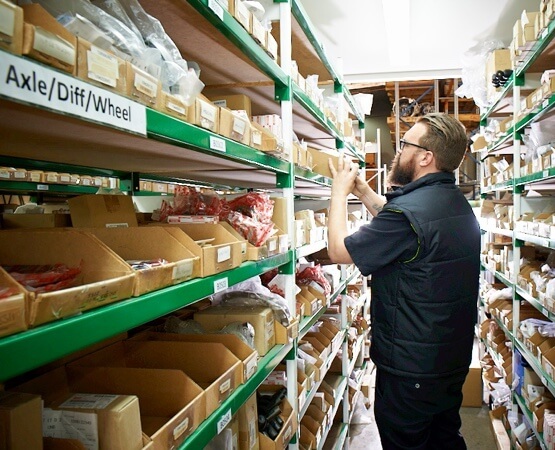 Our parts teams are experts when it comes to Isuzu parts knowledge. We deliver the right truck parts, on time, and for a reasonable price. You drive us which means we’re here to come up with solutions when your truck needs repairs for any reason. We can source your parts requirements – for any make or model– anywhere in NZ. We can provide you with options so you can get back to booking jobs. Whether you’ve had a breakdown or an accident or it’s just time to replace parts due to wear and tear, we’ll sort it — and we’ll locate your new parts quickly. Second-hand parts divisions in our backyard. 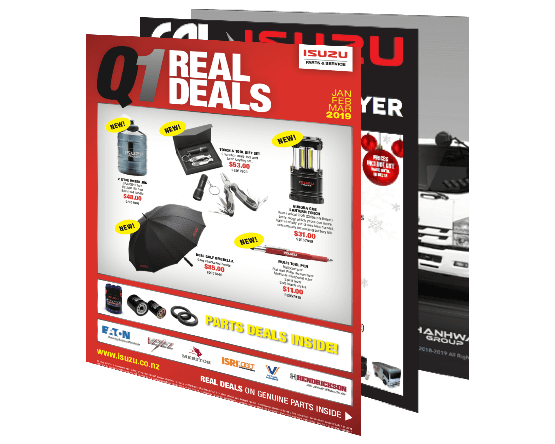 Whether you have a New Zealand new Isuzu or a Japanese import, rest assured our parts team can assist you. Give us a call and tell us what you need – see contact details below.